We're excited to announce our newest e-commerce upgrade: SourceAudio is moving to PayPal payments for all e-commerce transactions, making deposits from your sales transactions route directly & instantly into your own account. From an overall ease of use and value standpoint, we feel like connecting sellers directly with buyers via PayPal is the best solution. 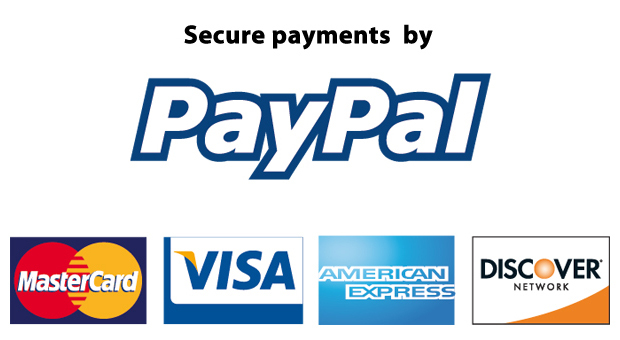 So, effective immediately, all existing e-commerce enabled sites will be migrated over to PayPal's payment system. In terms of the overall user experience, nothing has changed - users will be able to pay with either their credit card or with their PayPal ID. For instructions on how to gain access to your PayPal API and password, please follow the step-by-step guide found right here under Option "A". That's it for now. More updates on embedded players and SEO coming very soon!